You know you’ve done it, riffled through a home décor magazine, looking at the beautiful home exteriors and dreaming of how your home could achieve such a beautiful aesthetic. Well, it’s time to stop dreaming and time to start living in that reality. Adding visual appeal to your home isn’t rocket science — it’s a combination of remaining true to your style while also implementing a few professional design tips. Your home can achieve the HGTV look while also utilizing a high-quality and superior siding product. HardieTrim is the perfect accent to any home — especially a home that uses other James Hardie siding products. With its many benefits and numerous options, you can use HardieTrim to make your home magazine cover ready. Home exteriors can get monotonous and boring when left only a single color or when trim color remains too similar to the siding. Your home’s exterior has unique features you should be proud of and want to highlight. Adding a different color molding to the visually interesting areas of your home’s exterior takes it from a flat, boring surface to a multidimensional, architectural exterior. Remember, a pop of color does not have to mean a vibrant color. If your style is more muted, opt for a contrasting neutral. HardieTrim is designed using James Hardie’s ColorPlus technology, meaning your trim’s color is designed with a superior color consistency and is resistant to fading, making your trim stay vibrant longer! You never have to worry about your trim losing its appeal and luster when you choose HardieTrim. What is the style of your home? When you have determined your home’s design aesthetic, you can be sure to choose a HardieTrim design that fits your needs. If your home is more traditional or classic, make sure your trim accentuates that style. If your look is more modern, opt for a trim with cleaner lines. If your home is more rugged, keep that rustic feel continuous with a rustic trim. Developing a home-style keeps your look consistent and simple. Busy isn’t better. By mixing styles, your trim can actually detract from the look of your home. Maintaining your aesthetic allows the trim to do its job, drawing the eye to the areas of your home you would like to feature and breaking up the rhythm of your siding in a distinct and stylish way. Each of these trims comes in a range of colors so you can find the exact style choice to match your home. HardieTrim can be used around windows and doors to highlight these distinguishable features. Adding trim to these elements really accentuates their look and brings them to the forefront of your home’s surface. And windows and doors are highly appealing portions of your home. You should especially focus on your home’s entry. A front door should make a statement as the entrance to your home from the exterior world. Accentuating the entry area gives you the greatest visual benefit and an elevated elegance. In all facets of life, you want to put your best foot forward, accentuating your greatest features and detracting from your worst. Your trim does just that for your house. Framing the siding of your home, using trim to connect corners, adds dimension to the overall look of your exterior. Framing garage doors or trimming the connecting area from your roof to your siding on gables helps to distinguish the purpose and look of these features. 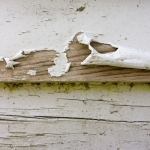 Trim can also be used to seam two styles of siding, such as a shingle siding resting above a horizontal panel siding. 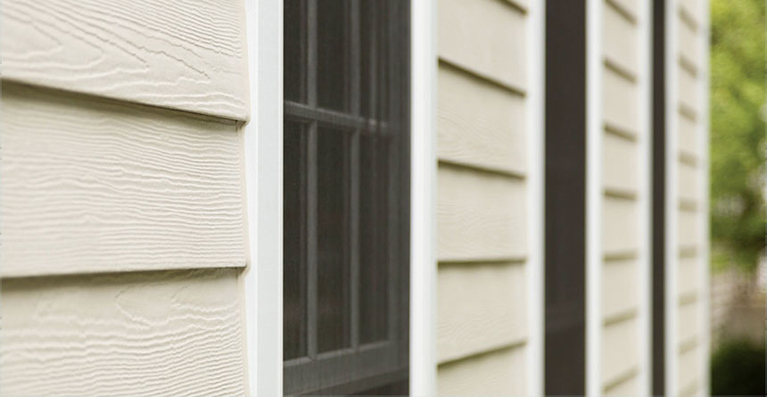 Adding a layer of trim between the two highlights the variety of your siding. Trim can also be used to accentuate your home’s unique features like porches or balconies. 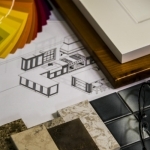 When you add the features that make your home unique, you add to the overall attractiveness of your home. While functionality isn’t always the most exciting topic, it is one of the most important. No matter how beautiful your home looks right after an update, that look won’t last without proper maintenance — or the proper product. The low maintenance consistent with James Hardie products makes HardieTrim an appealing choice. Your trim will stay looking attractive longer than other forms of trim without the added upkeep and maintenance. But that’s not its only benefit. Trim should add to your home, not take away from it with added care and maintenance. HardieTrim® does just that, provides your dream look without the added work or stress. Choose the right contractor for your HardieTrim exterior update. We at Lakeside Exteriors are a James Hardie Elite Preferred contractor, so we understand James Hardie products. We utilize them on nearly every one of our siding projects. You can be certain that when you choose Lakeside Exteriors, your trim will be installed properly to function and last for years to come. Your home is all about you. We just help bring it to life. So, when you are ready to liven up your home and give it a fresh and exciting new look, we want to help. Contact us at free siding quote to get started today.